Omara Portuondo, MainArtist, AssociatedPerformer - Gonzalo Roig, Composer, Lyricist Copyright : (P) 2002 EGREM Bajo Licencia Exclusiva a Sony Music Entertainment España, S.L. Omara Portuondo, MainArtist, AssociatedPerformer - Rolando Vergara, Composer, Lyricist Copyright : (P) 1976 EGREM Bajo Licencia Exclusiva a Sony Music Entertainment España, S.L. Omara Portuondo, MainArtist, AssociatedPerformer - Juan Pablo Torres, Composer, Lyricist Copyright : (P) 2002 EGREM Bajo Licencia Exclusiva a Sony Music Entertainment España, S.L. Omara Portuondo, MainArtist, AssociatedPerformer - Olga Navarro, Composer, Lyricist - Meme Solis, Composer, Lyricist Copyright : (P) 2002 EGREM Bajo Licencia Exclusiva a Sony Music Entertainment España, S.L. Omara Portuondo, MainArtist, AssociatedPerformer - Carol Quintana, Composer, Lyricist Copyright : (P) 2002 EGREM Bajo Licencia Exclusiva a Sony Music Entertainment España, S.L. Omara Portuondo, MainArtist, AssociatedPerformer - Juan Almeida, Composer, Lyricist Copyright : (P) EGREM Bajo Licencia Exclusiva a Sony Music Entertainment España, S.L. Omara Portuondo, MainArtist, AssociatedPerformer - Juan Almeida, Composer, Lyricist Copyright : (P) 2002 EGREM Bajo Licencia Exclusiva a Sony Music Entertainment España, S.L. 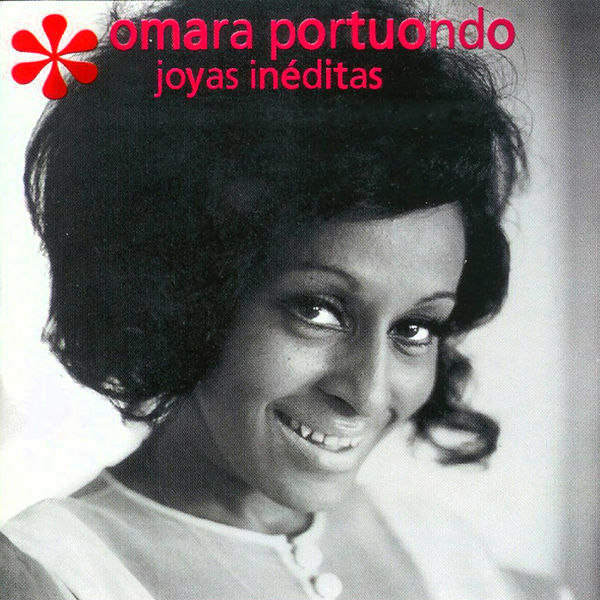 Omara Portuondo, MainArtist, AssociatedPerformer - Jorge Estadella, Composer, Lyricist Copyright : (P) 2002 EGREM Bajo Licencia Exclusiva a Sony Music Entertainment España, S.L. 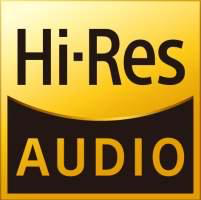 Omara Portuondo, MainArtist, AssociatedPerformer - Ariel Jimenez, Composer, Lyricist Copyright : (P) 2002 EGREM Bajo Licencia Exclusiva a Sony Music Entertainment España, S.L. Omara Portuondo, MainArtist, AssociatedPerformer - Luis Casas Romero, Composer, Lyricist Copyright : (P) 2002 EGREM Bajo Licencia Exclusiva a Sony Music Entertainment España, S.L. Not Documented, Producer - Osvaldo Farrés, Composer, Lyricist - Omara Portuondo, MainArtist, AssociatedPerformer Copyright : (P) 2002 EGREM Bajo Licencia Exclusiva a Sony Music Entertainment España, S.L. Alberto Vera, Composer, Lyricist - Omara Portuondo, MainArtist, AssociatedPerformer - Elena Burke, MainArtist, AssociatedPerformer - Omara Portuondo y Elena Burke, AssociatedPerformer Copyright : (P) EGREM Bajo Licencia Exclusiva a Sony Music Entertainment España, S.L. Alberto Vera, Composer, Lyricist - Omara Portuondo, MainArtist, AssociatedPerformer Copyright : (P) 2002 EGREM Bajo Licencia Exclusiva a Sony Music Entertainment España, S.L. Omara Portuondo, MainArtist, AssociatedPerformer - Martín Rojas, Composer, Lyricist Copyright : (P) 2002 EGREM Bajo Licencia Exclusiva a Sony Music Entertainment España, S.L. Alberto Vera, Composer, Lyricist - Omara Portuondo, MainArtist, AssociatedPerformer - Emilia Morales, MainArtist, AssociatedPerformer - Omara Portuondo y Emilia Morales, AssociatedPerformer Copyright : (P) 2002 EGREM Bajo Licencia Exclusiva a Sony Music Entertainment España, S.L. Alberto Vera, Composer, Lyricist - Omara Portuondo, MainArtist, AssociatedPerformer - Giraldo Piloto, Composer, Lyricist - Las D'Aida, AssociatedPerformer, with - Omara Portuondo con Las D'Aida, AssociatedPerformer Copyright : (P) 2002 EGREM Bajo Licencia Exclusiva a Sony Music Entertainment España, S.L. Omara Portuondo, MainArtist, AssociatedPerformer - Juan Almeida Bosque, Composer, Lyricist Copyright : (P) 2002 EGREM Bajo Licencia Exclusiva a Sony Music Entertainment España, S.L. Omara Portuondo The Playlist Of My Life!